The most efficient solution to access your building without compromising security. 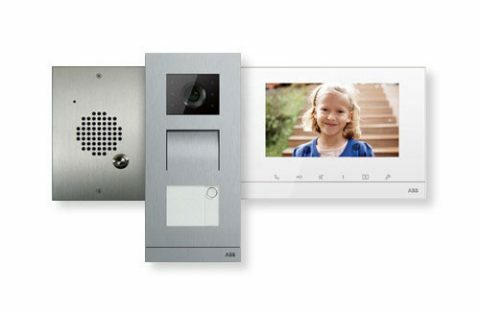 Control entry to your premises with an access control system. When running a business, providing a safe and secure workplace is a top priority. 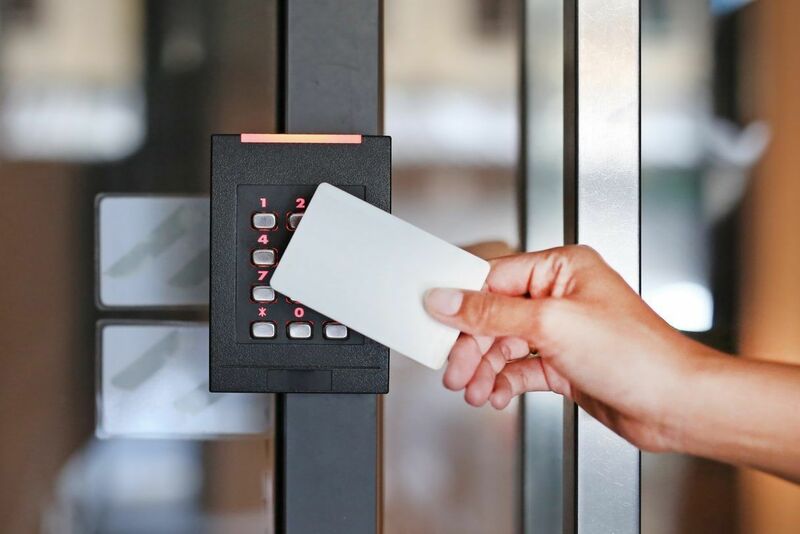 Installing an effective door access control system will ensure your facility is safe and secure by controlling, tracking and monitoring visitors, customers, contractors and employees from accessing specified areas of your facility, and keeping unwanted visitors out. An access control system give your employees freedom of movement whilst give you all the control you want to limit certain areas to specify who has access to your business, monitor movement, and restrict access to sensitive areas. It also saves you the hassle of changing the key against ex-employees. We Custom Build Your Security Solution. Contact us today so we can discuss your security requirements and provide you with solutions and free quotations to fit all budgets.